Home/All News/WORLD SQUASH DAY 2014: GO FOR IT! 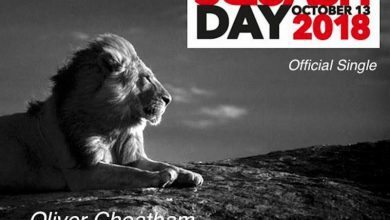 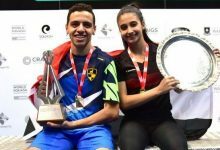 Squash clubs all over the world will be celebrating World Squash Day on Saturday October 18th with a stimulating and varied programme of events. 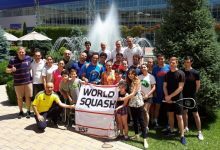 World Squash Day is sanctioned and supported by the World Squash Federation, and gives clubs and federations the opportunity to promote the sport and add to the growing army of players in around 185 nations worldwide. 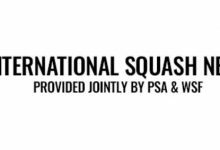 World Squash Day founder Alan Thatcher said: “We aim to build on the incredible success of the recent Commonwealth Games in Scotland. 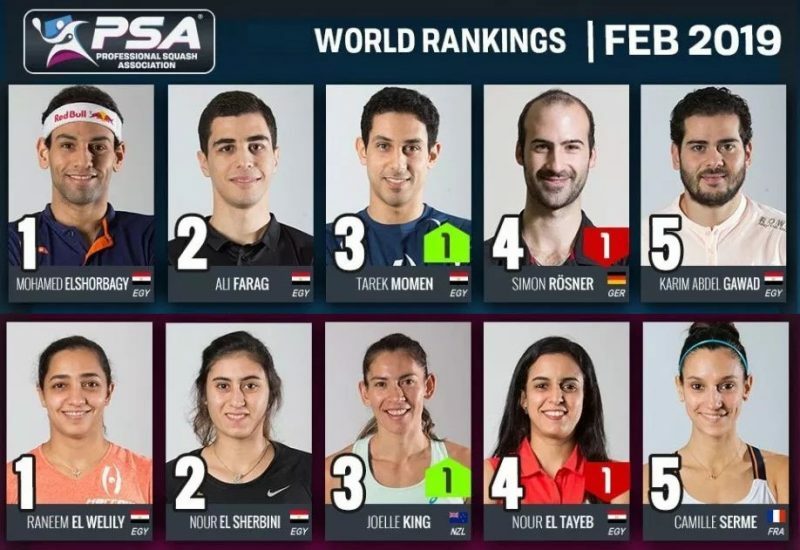 Squash succeeded on so many levels, firstly with the outstanding quality of the play producing dramatic entertainment and outstanding TV coverage. 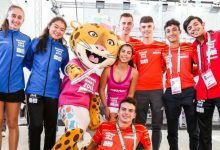 “Secondly, the squash events attracted thousands of spectators every day, and thirdly, a large proportion of those were newcomers to the sport who were absolutely entranced by their first taste of the sport. 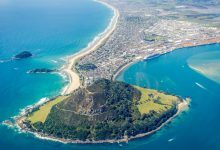 “We know that many of these spectators quickly found a local club and began taking lessons. 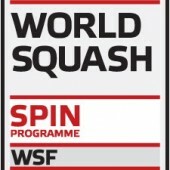 That, in a nutshell, is what we aim to achieve on World Squash Day. 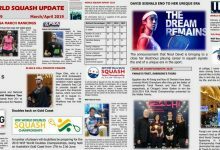 “Squash is a game for life, beginning with adventurous schools programmes attracting youngsters to the sport and culminating in a steadily-expanding tournament schedule for Masters players. 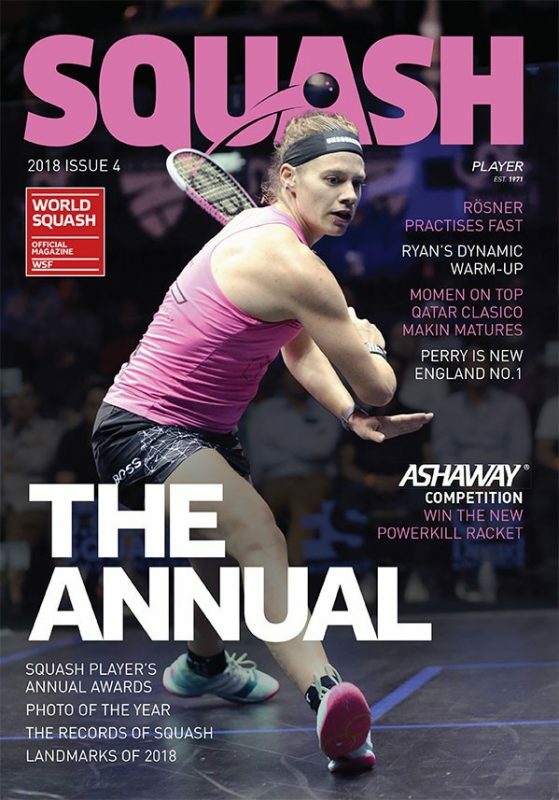 “Squash players carry on playing through all the age groups, often up to 80-plus, and are still enjoying the friendship, fitness and fun that go hand in hand with competition. 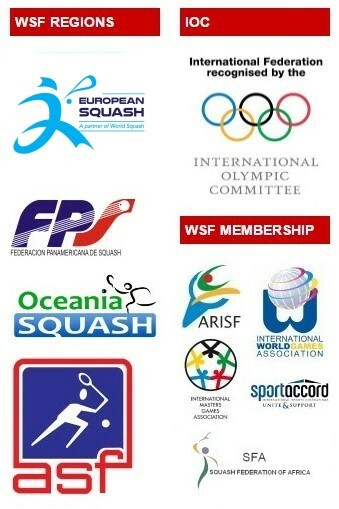 He added: “Squash is a universal game for life. 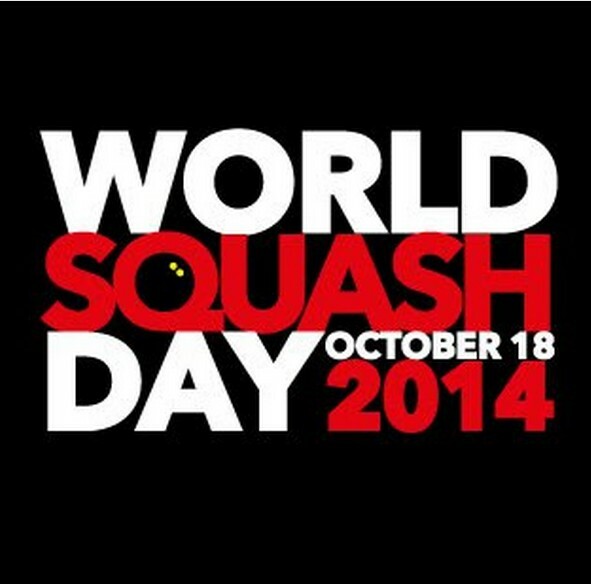 Every nation enjoys different cultures and lifestyles, but squash has the ability to fit in with them all. 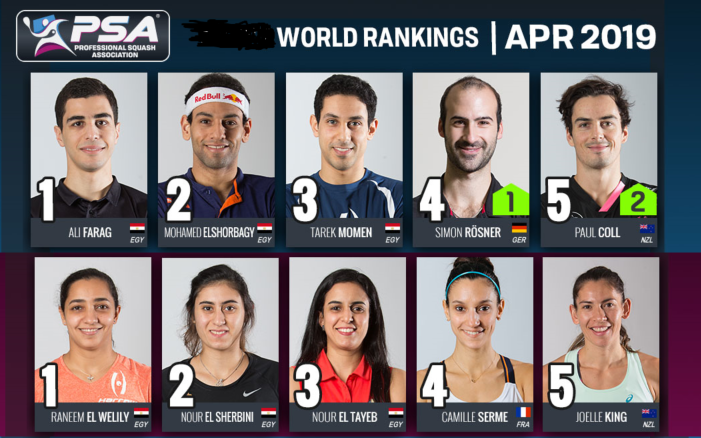 “We are seeing significant growth in many parts of the world, which is reflected in a growing tournament calendar taking events to major cities in every continent.